 CyclePath Bright is conveniently situated in the heart of Bright, Victoria. With ample parking and easy access to all the cycling trails, CyclePath have all the solutions for your next cycling adventure. 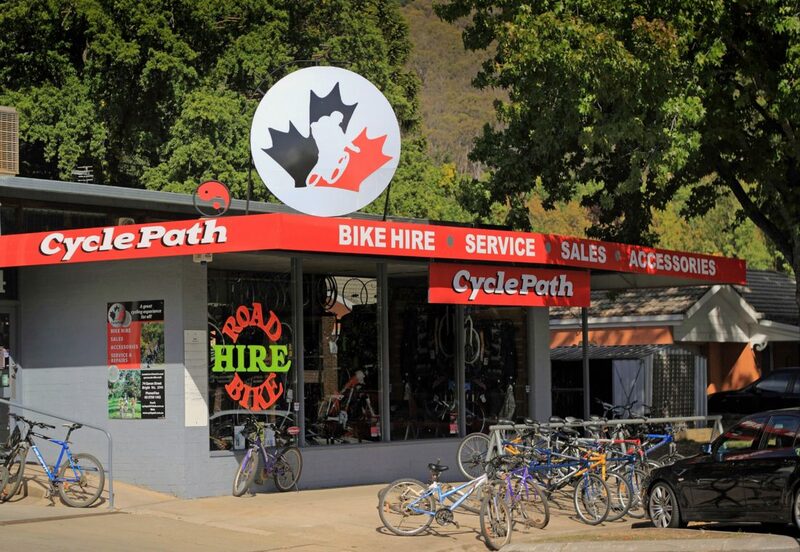 With the largest range of rental bikes in Bright, CyclePath caters to all fitness levels and riding styles. If you are looking for a leisurely ride along the rail trail, hire our latest model hybrids or an eBike. They also offer a range of children’s bikes, child tandems and baby trailers. Another fun option is hire a tandem bike and share the experience with a friend or loved one. If the thrill of mountain biking is more your style come and check out the full suspension mountain bikes or try one of the dirt eBikes. Everyone is raving about the new Hero Trail and you can explore the extensive network of single tracks within Mystic MTB Park and surrounds. If you prefer the road bike, the North East offers the most scenic and challenging hill climbs in Australia and stunning winding valley roads. There is no better way to explore the beautiful region of Bright and surrounds than by bike – it is a mecca for cycling enthusiasts. Bike Hire includes Recreational style bikes, suitable for riding on the road, rail trail or any sealed surface. All prices are GST inclusive and include a helmet, local maps and trail recommendations. Locks are available on request. Tap water is available. ID is required for all rentals. Weekly rates are available on request. Transport can be arranged prior to booking. Open every day from 9am to 5pm. Electric Bike Hire includes the latest electric hybrid bikes designed for comfort on commutes, daily cruises and recreational rides. Offering step-through-style frame for easy mounting and dismounting, a Bosch system capable of speeds of up to 25 km/h as well as lights, mudguards and a kickstand. Bike Hire includes Front and Back Suspension bikes suitable for exploring Mystic MTB Park, off road trails and single track. Electric Bike Hire includes the latest electric full suspension mountain bikes suitable for exploring Mystic MTB Park, off road trails and single track. There are a wide range of bikes suitable for children from age four years to 10 years. Call for the right size bike for your child. Bike Hire includes either a Baby Trailer or a Child Tag-a-long suitable for towing small children 12 months or older behind the recreation bikes. All baby trailer and child tandem hire are only available with recreational bike hire. Road Bike Hire suitable for someone wishing to tackle some of Australia’s most iconic road climbs.